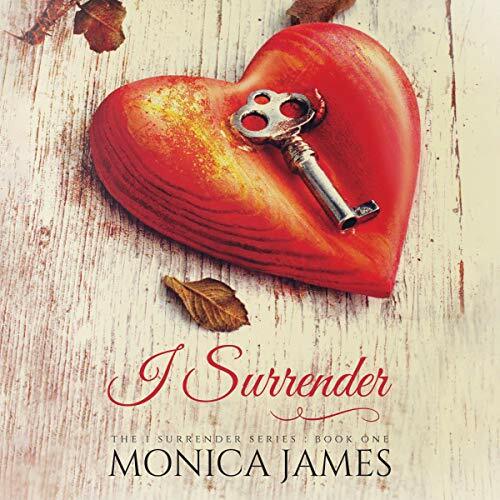 Showing results by author "Monica James"
The truth sets you free...but what happens when everything you believe in changes in the blink of an eye? All I ever wanted was for my fiancé, Samuel Stone, to remember me. And now that he does...all I want is for him to forget. Through tragedy, I found myself and who I was destined to become. But more importantly, I found who I was destined to be with. With a single word, Saxon Stone changed my life forever. He taught me how to live again. But now that Samuel remembers and all secrets have been revealed, I’m left to wonder which life I’m meant to lead. My name is Hunter O’Shea and I have a confession to make…I’ve met a girl who consumes me. I know that makes me sound completely whipped, but Mary “Lamb” Mitts has the power to bring me to my knees…it’s just too bad she hates my guts. But that’s okay, because I hate hers, too. The redhead stirs something in me that I can’t explain. This temporary insanity could be due to the fact my best friend, who used to be a bigger player than me, is getting married. That must be it. I’m caught up in an Oprah moment. The only solution is to get back in the game and forget her. I’ve always been a bad boy, with a very wicked reputation. But then I met Madison - sweet, vulnerable, innocent Madison. She makes me feel as if there is hope for me. As if I could be a good man. I need her more than I need air to breathe. There’s just one problem: Juliet. She’s a temptress who won’t take no for an answer. If I resist her, she’ll use our dirty secret to ruin everything with Madison. I don’t want to lose Madison, but can I really change? This is my chance to prove that I can. London Sinclair was the boy my mother warned me about for as long as I can remember. His name alone has brought my family nothing but shame and suffering, so it’s no surprise we’ve been sworn enemies since the first moment we met. With his bedroom eyes and cocky smile, he has all the girls under his spell. I have one more year of school left, and then I’m home free because I’m guarding a secret, one I’m ashamed to keep. The boy who is completely off-limits is the one who drives me, Holland Brooks, wild. I want London, and I think…he wants me, too. For never was there a story of more woe than that of Holland Brooks and her Romeo... For as long as I can remember, London Sinclair was the boy who was forbidden. It didn’t matter that he made my heart skip a beat. Our surnames fated us to be sworn enemies. But when the truth was finally revealed, my life changed forever. Lies have shaped our past, leaving London and me to pick up the pieces. But through the chaos, one thing is certain - I love London, and he loves me, and we won’t allow anyone to tear us apart again. However, life has a funny way of proving us wrong. When Ava Thompson met the cerulean-eyed rock god, Jasper White, her whole world was tipped on its axis, and nothing has been the same ever since. Thankfully, life for Ava has settled and that includes being in a healthy, stable relationship with Jasper at long last. 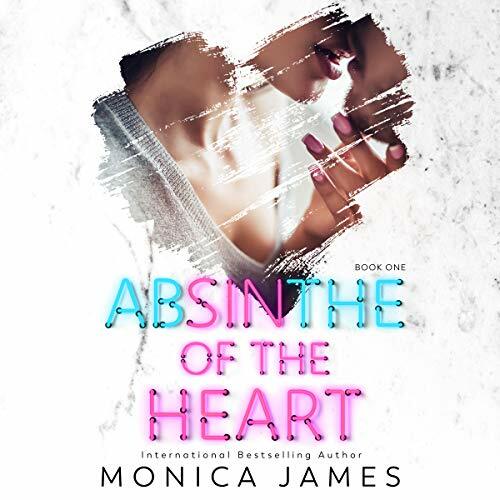 Their turbulent love has withstood many obstacles, but when not one, but two bombshells are dropped at Ava's doorstep, will she and Jasper be able to survive? Will the cunning ex and bothersome mother rock the stable foundation they have built together? 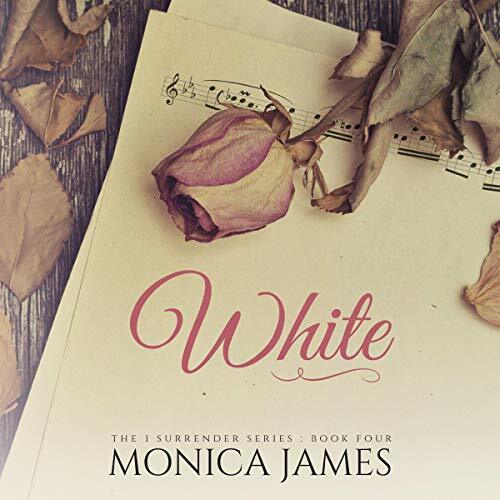 Ava Thompson has at long last surrendered to her true love, Jasper White, and this time, there’s no going back. They’re both determined to forget their rocky past and focus on their promise to be together forever. However, with Ava living in New York and Jasper in LA, their future is held in the balance on where to call home. So what’s the compromise? Ava doesn’t want to leave, and Jasper doesn’t want to stay. They’ve reached an impasse in their relationship, and Ava soon realizes that for them to be together, one of them will have to give up their dreams for good. Singapore has stolen a piece of Ava Thompson. It took one life shattering moment for her to realize her ex-boyfriend is not the man she believed him to be. 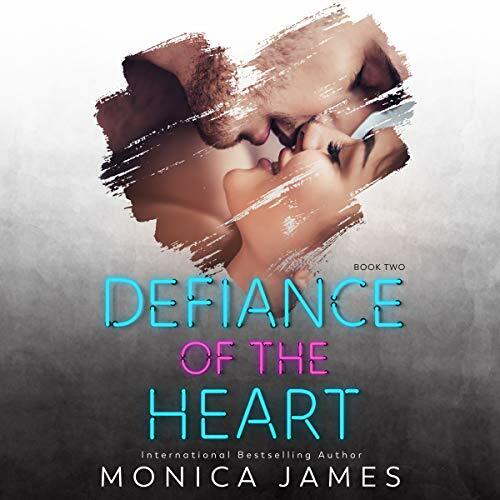 Returning home to Los Angeles was never going to be easy for Ava, as her heart has been shattered to smithereens and she’s convinced it’ll never heal. Or, so she thought. Enter Jasper White. Unbeknown to Ava, he will change her life forever. The attraction is instantaneous, which troubles Ava, who has sworn off men indefinitely. Ava Thompson left her one true love, Jasper White, to unearth her destiny. It was the only way for Ava to grow into the woman she’s always wanted to become. Sadly, that destiny has led her back to the place that broke her…Singapore. And more importantly, it has led her back to the man who broke her…Harper. Ava is no longer the scared, lost girl she once was. She is stronger and determined to accomplish her dreams in order to find happiness. Hopefully, at the end of it all, she will return into the loving arms of Jasper White. The Academy is an international sports mecca for teen athletes. There are only two ways in: deep pockets or enough talent to score a scholarship. 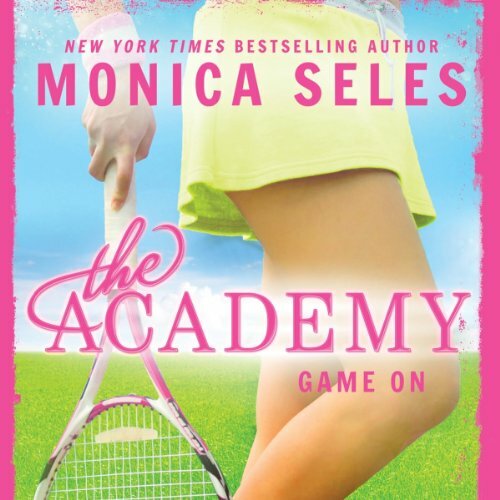 Young tennis star Maya's dreams have finally come true when she earns a scholarship to The Academy. Plucked from her small town, Maya moves to the sports training facility/boarding school to (hopefully) start the beginning of her pro career. But Maya's fantasy of The Academy doesn't quite match the reality. Because where there are hot, talented teens, there's a lot of drama.